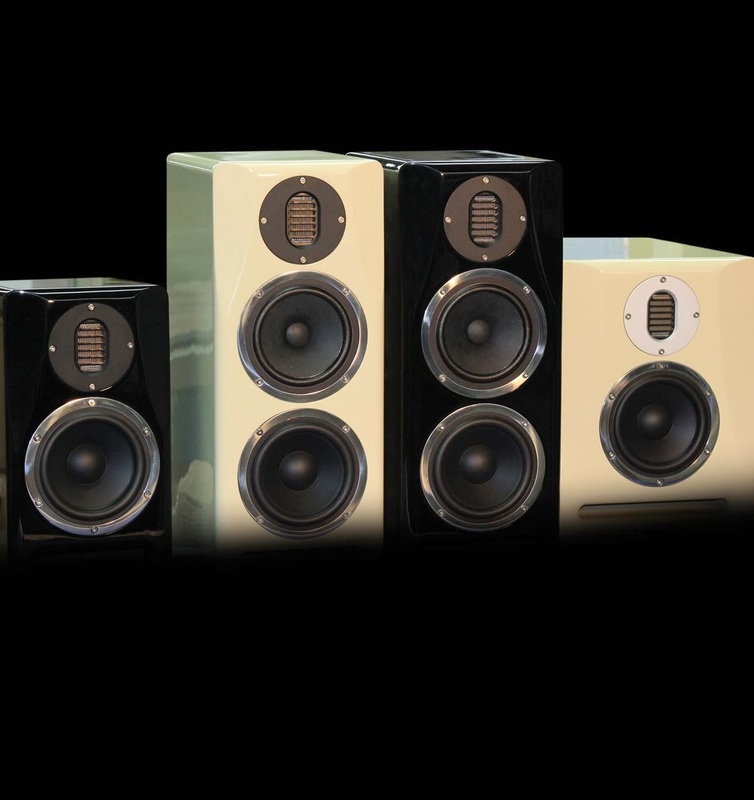 Avantone Pro announces new Studio Monitors. Avantone Pro recently posted on their Facebook page that will be showing a brand new line of Studio Monitors at NAMM 2014. I've been using their Mixcubes for many years ("Back To Black" was the 1st Album I mixed with them at Circle House Studios. See my previous post here). I'm curious to hear what the new monitors sound like and will try to get my hands on them as soon as they're available. (February - March 2014 is the approximate shipping date). We are proud to announce the followups to our massively successful MixCube monitors. 2-way design monitors with our own proprietary folded diaphragm ribbon tweeter and woofer. 3-way design monitors using the tweeter and woofer of the LA7. The third driver is the driver of our incredibly popular MixCube monitors. By flipping the crossover switch on the back, users can flip back and forth between mixcube mode (full range signal sent to the single mix cube driver) and a 3-way mode where all three drivers are used. 3-way design monitors using our own proprietary drivers including a built in subwoofer on the side of the cabinet. These monitors have an INCREDIBLY wide frequency range and we are all very excited to release these. All three sets will be on display at the show and i will be demoing them all weekend. As always we are pricing these the way we always have… Incredible quality for an even more incredible price. All 3 models can be purchased in buttercream or black. Technical specs will be up shortly.